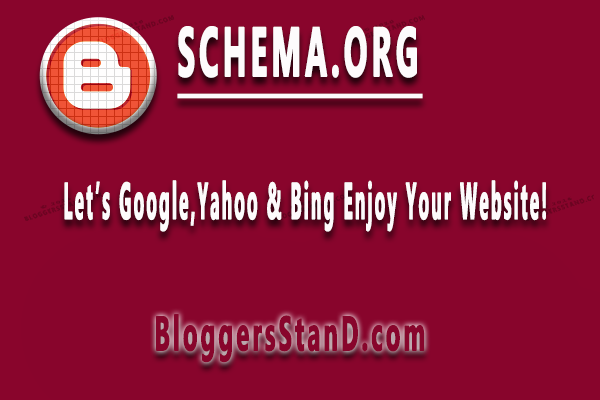 How To Install Schema.Org Framework In Blogger | BloggersStand ';-1!=b.indexOf("img.youtube.com")&&(a=' ');d=a+''+p+''+titlex+"
Hello Folks,Today we are again going to share, How to Create Schema.org Framework in blogger template to enhance with google rich snippets.In previous Post we have already talked about Adding Review Schema.org Ratings,Installing Google Meta Tags, Fixed Author+Hatom+Image+Published Date+Modified Date+Static Pages Error Required and recommended errors from blogger template.We hope you guys have already applied all the important and required Schema.org Tags in your blogspot website or blog.But today we are going to show you how to add Schema.org in template for google rich snippets.After installing the Schema.org in your template you will see in sometime that your website rank is increased and going up day by day because now days all the search engines like google,yahoo and bing love those website who have properly installed Schema.org in their websites or blog.So you must install Schema.org tags to boost your SEO ranking of your blogger website. Schema.org is sponsored by Google, Microsoft, Yahoo and Yandex.Schema.org creates a structured data markup schema that is supported by All the major search engines.With the help of Schema.org you can boost your CTR, Improve your ranking.You can easily create microdata for review of your business,company etc from Schema vocabulary. 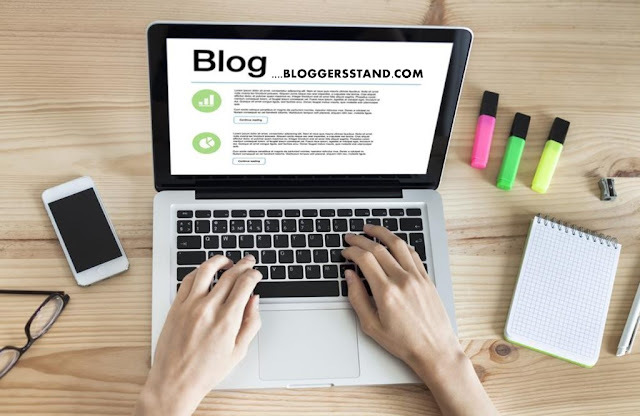 In order to Instaal schema.org blogger template follow the steps mentioned below. Before applying Schema.org Tags in your template you must take first (back up of your template ) to avoid any issue occurs.after taking backup of your template proceed to tutorial. Step.3 Now Copy your full template and paste in your notepad or open in any HTML editor if you can use otherwise it's ok. Step 4. Now Copy the Below Valid Schema.org Template code and paste in your HTML box and now open your notepad and add the related data under the tags of schema.org. Learn trick to fix all structure data markup create Schema.org friendly blogger website,Adding schema.org meta tags creating framework design for schema.org in blogspot websites and blog.Installing schema.org for google rich snippets to improve boost seo ranking. 0 Comments on "How To Install Schema.Org Framework In Blogger" So Far - Post Yours!